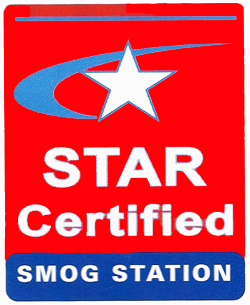 WE CAN FIX ANY EMISSION AND SMOG TEST FAILURES! FAILED SMOG AND CANT AFFORD TO FIX IT? WE MAY BE ABLE TO HELP!